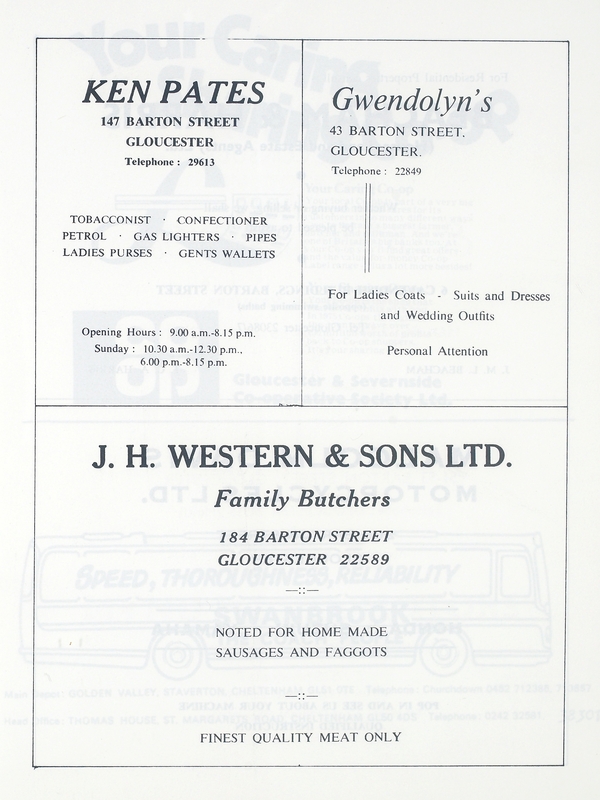 1978 marked the centenary of the opening of Widden Primary School and a short history was produced to mark the occasion. 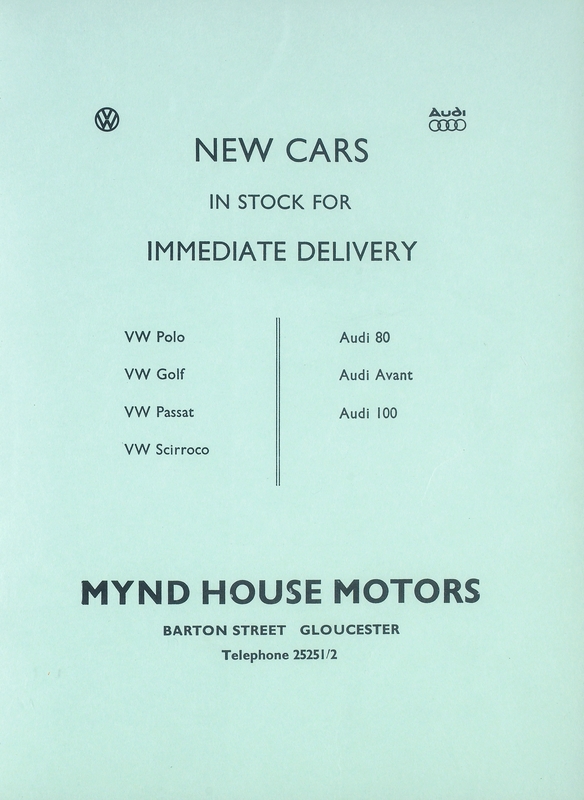 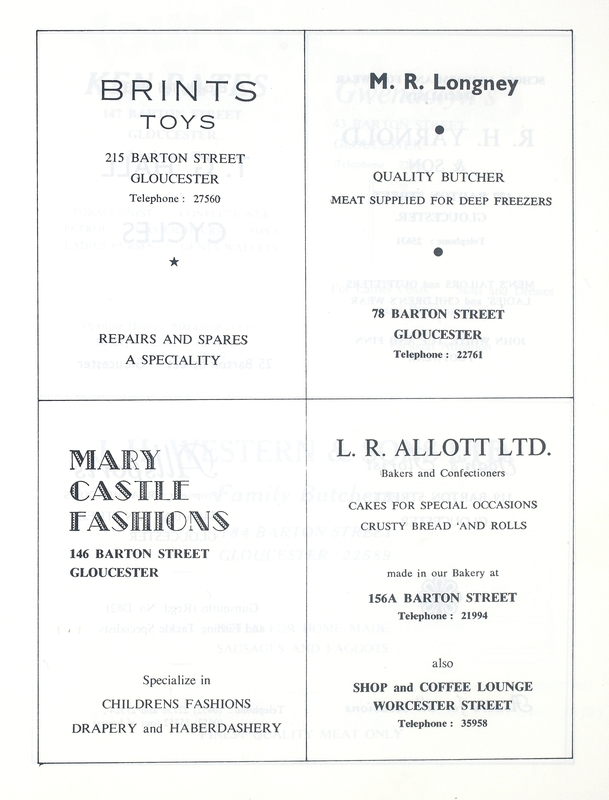 A copy is held at Gloucestershire Archives under the reference NR17/38. 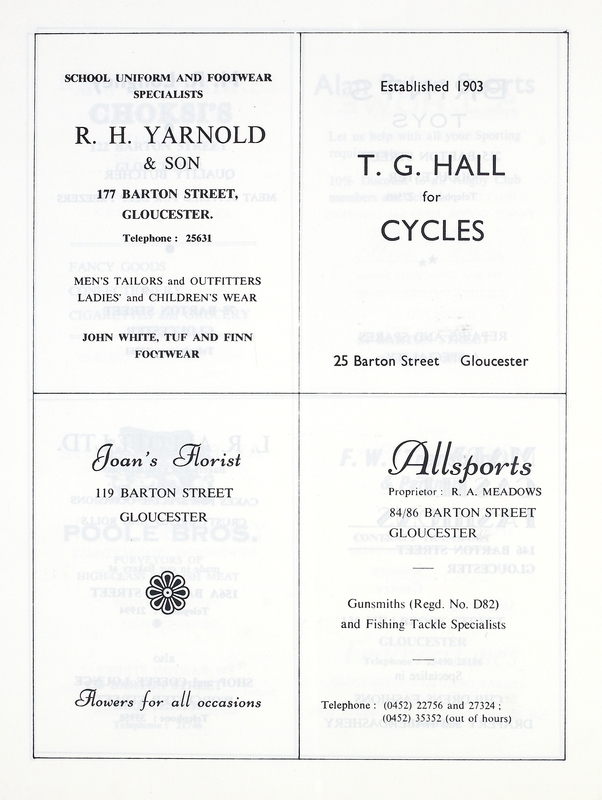 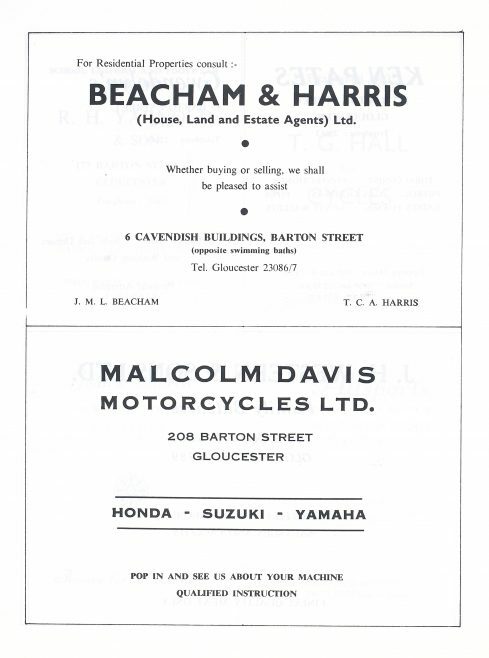 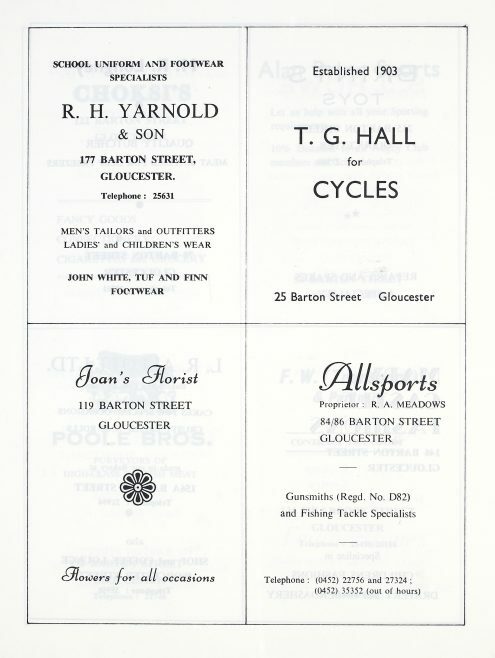 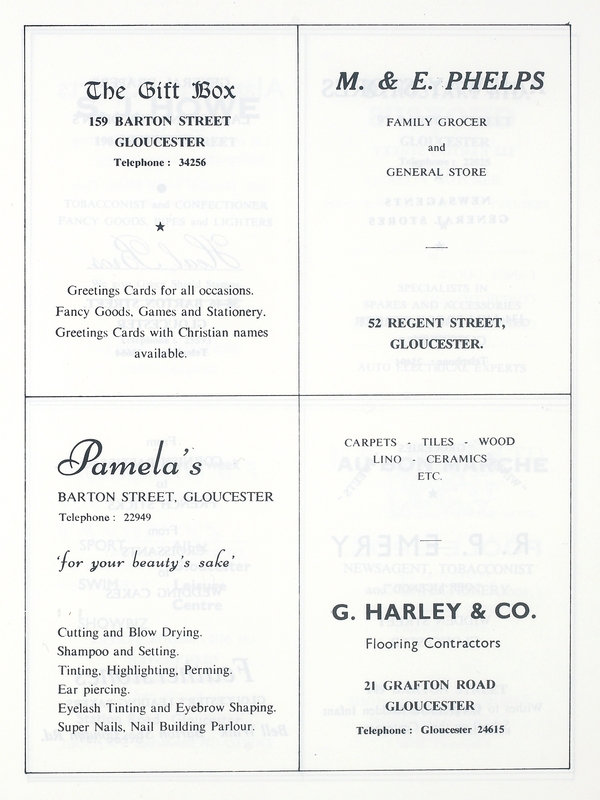 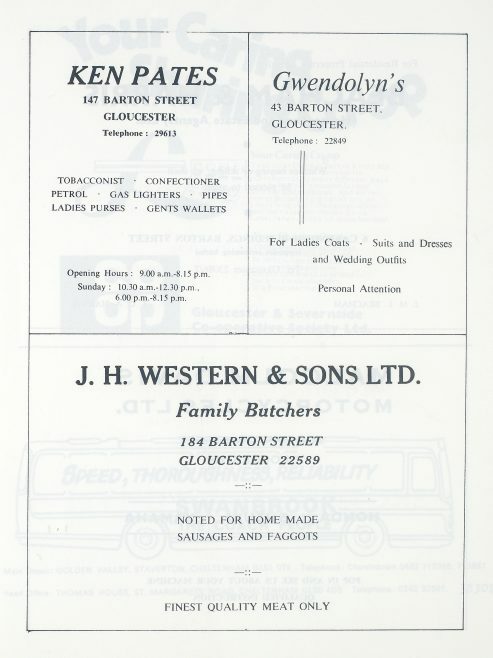 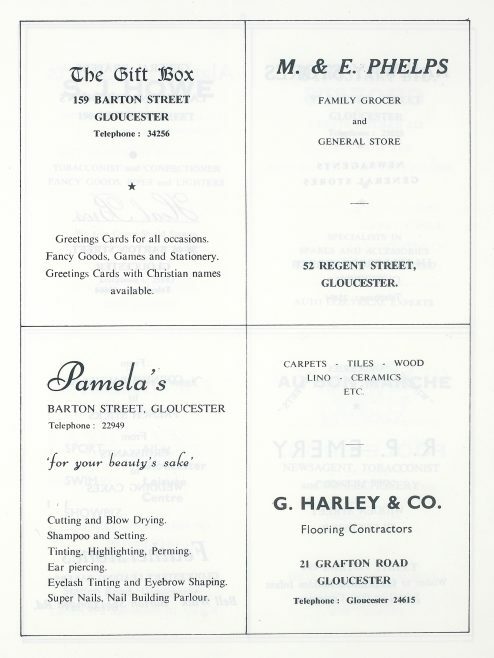 The pamphlet is full of intersting information about the School, but equally noteworthy are the rear pages, which provide a series of advertisements for local firms and tradespeople. These adverts are reproduced below. 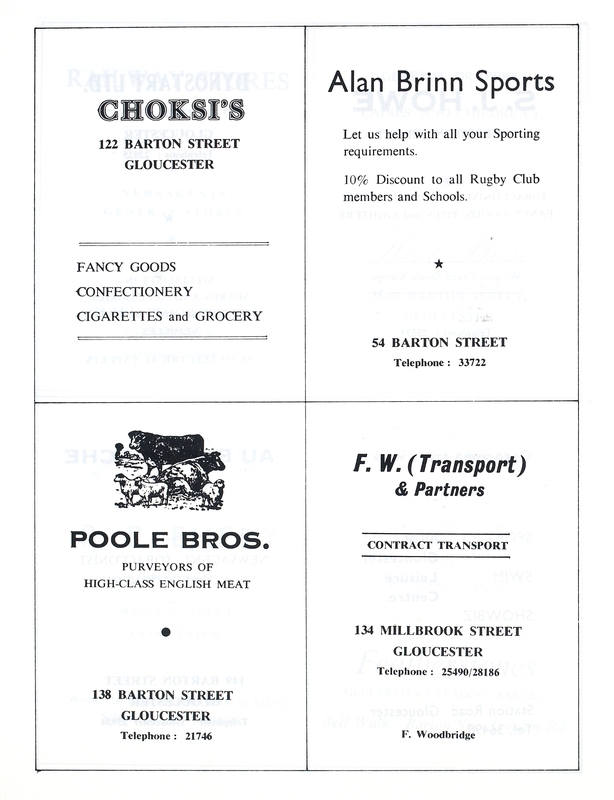 You can enlarge each image by clicking on it. 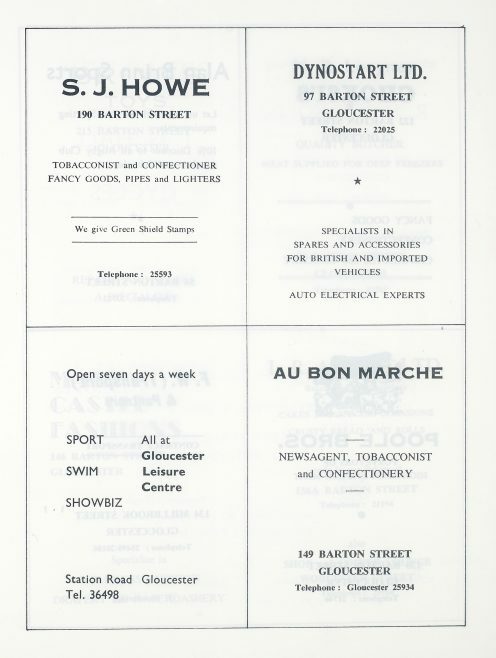 How many of the people or firms can you remember? 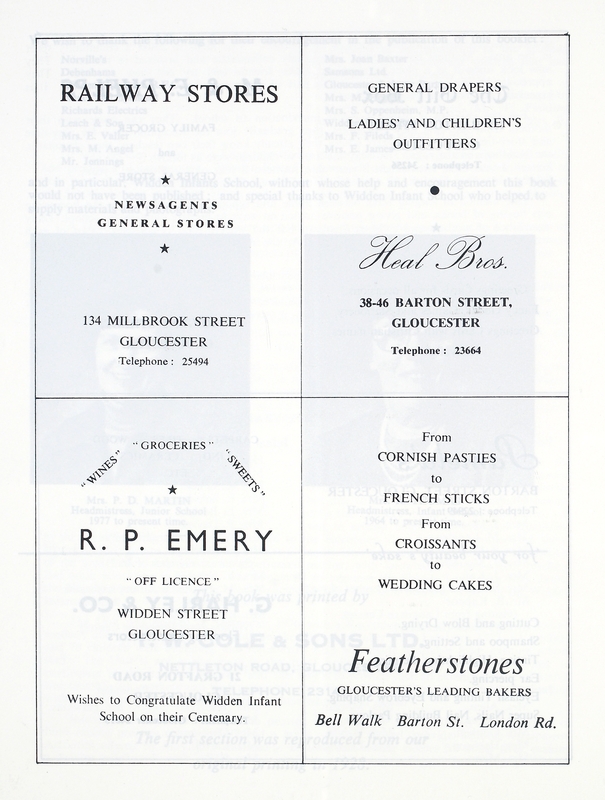 We are keen to develop the information about current and past shops and their keepers on this site, and would welcome any reminiscences that you would like to share with us. 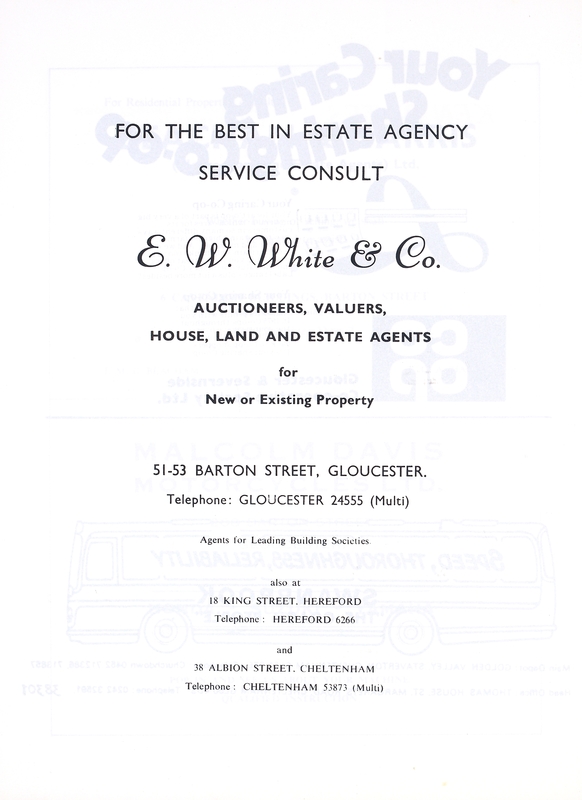 You can add comments by following this link.